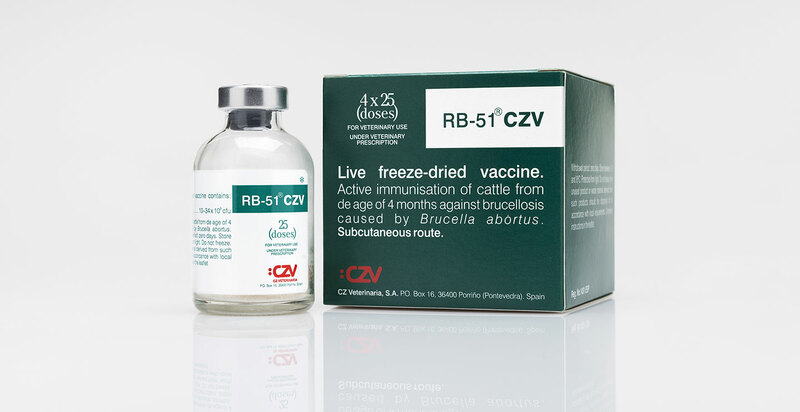 Active immunization against Brucella abortus in cattle. Each dose contains 10-34 x 109 CFU of Brucella abortus, strain RB-51. Vials of 10 and 25 doses.